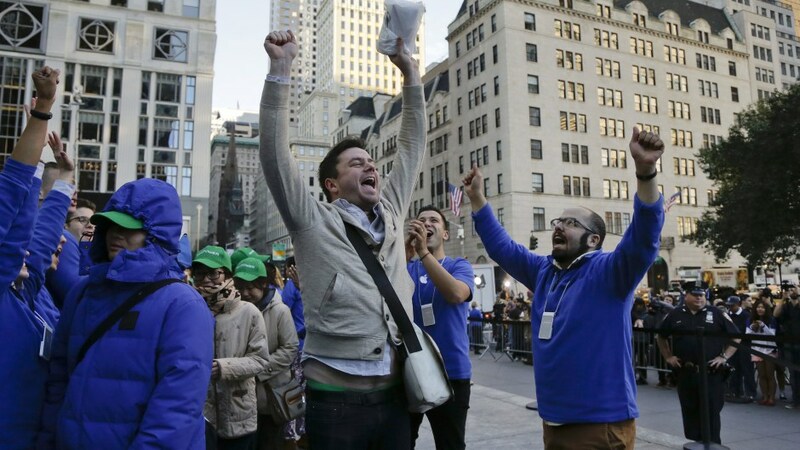 For Apple, 2014 was a very good year. How will 2015 rate in the history books? We don’t know yet, of course. However, the year is likely to be shaped by many of the events shown below. On Jan. 6, the annual Consumer Electronics Show (CES) kicks off in Las Vegas, Nevada. 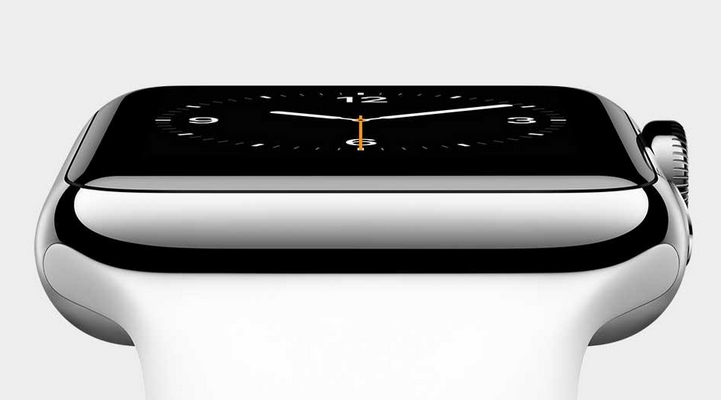 This is where many of the cool gadgets for 2015 will receive their introductions. It should be a huge year for home automation, wearable devices, and fitness tools. If Apple’s first wearable device is to arrive in stores before Valentine’s Day, Feb. 14, we’ll need to see an announcement made later this month. Otherwise, the release probably shifts to March or April. We can’t wait to see how Samsung chooses to bash Apple in pricey ads this year. Super Bowl XLIX is on Sunday, Feb. 1. We really hope that 2015 is the year that Apple returns to its roots and does something with the iPod lineup (besides killing it, of course). 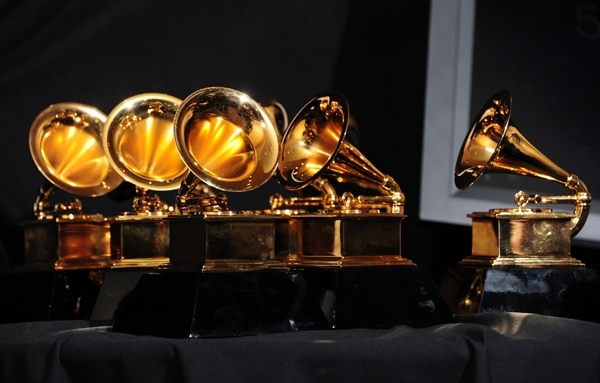 The 57th Grammys air on Sunday, Feb. 8. This sounds like the perfect time to make some new music, no? The 2015 Toy Fair in New York City runs from Feb. 14 through Feb. 17. This is where everything on your kid’s Christmas list get its start. Many of these will work with an iPhone/iPod touch and iPad. Last March, Coldplay, Soundgarden, and other artists wowed the crowds at the first iTunes Festival to be hosted outside of London, England. 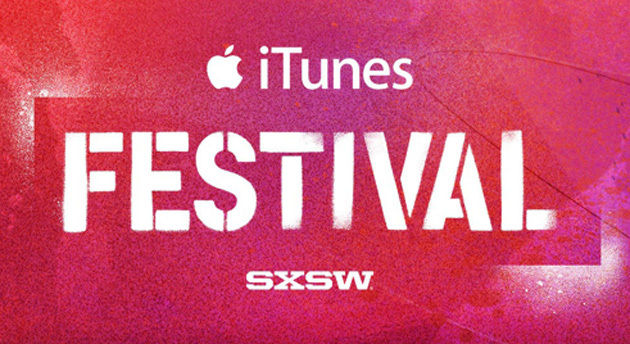 We hope to see the iTunes Festival at SXSW return for another year. This year’s music portion of SXSW in Austin, Texas runs from March 17-22. Apple is usually very quiet during this time of year. That could change in 2015. 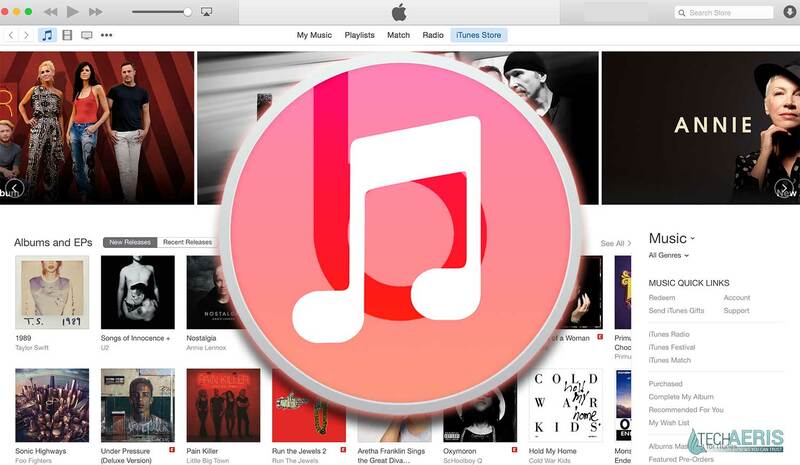 Besides the Apple Watch release, Cupertino could use this time to unveil a rebranded Beats Music service, a new Apple TV, and more. This year’s Worldwide Developers Conference (WWDC) is likely to kick off on Monday, June 1 or Monday, June 8. 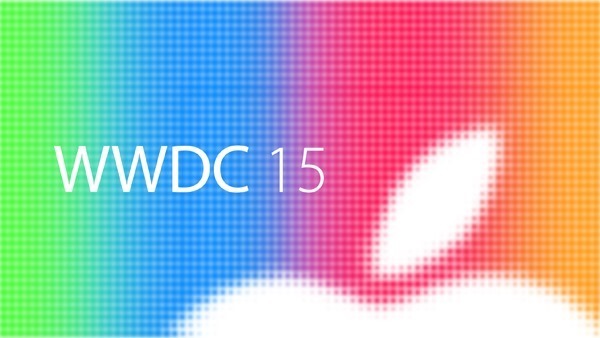 Expect to see previews of “iOS 9” and OS X 10.11 during this event. 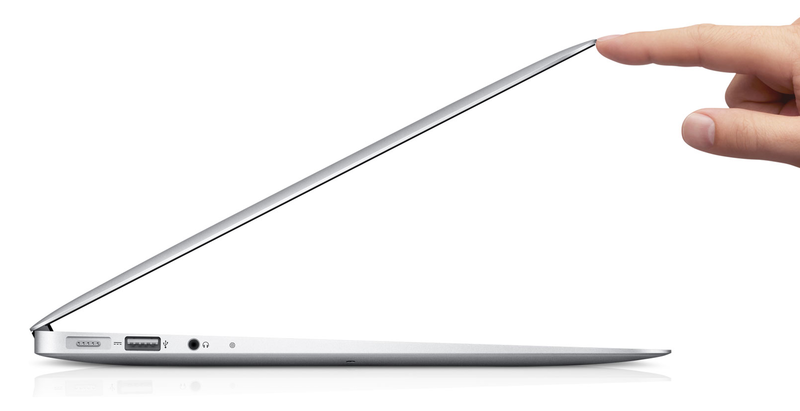 New hardware could include the first MacBook Air with a Retina display. Otherwise known as beta testing time for developers. Say hello to the “iPad Air 3,” “iPad Pro,” and more. 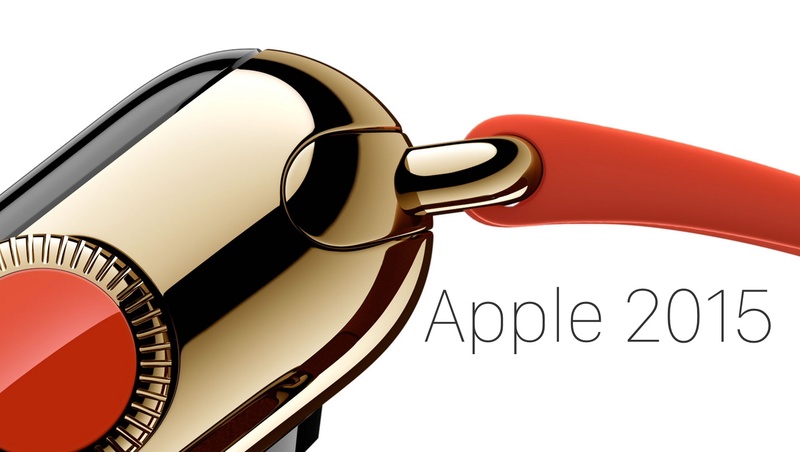 Otherwise known as when Apple makes a boatload of money as it looks ahead to 2016. See also: AppAdvice’s bold predictions for Apple in 2015, The top 10 Apple stories of 2014 include the Apple Watch, ‘Bendgate,’ Beats and more, and Our Apple wish list for 2015 includes new iPods, Photos for Mac and another surprise.